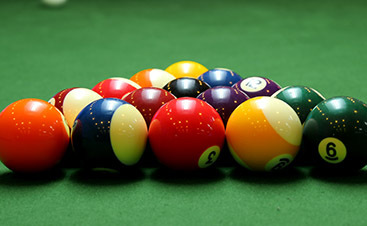 As each pool table service job is unique, the pricing charts provided below are estimates based on the average price of the project. For an exact quote please contact us. 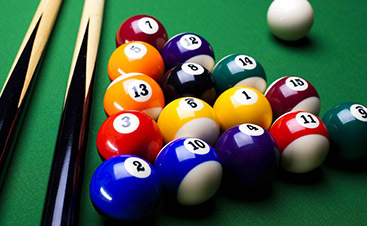 Removing the fabric on the pool table and replacing it with a standard or customized fabric. Removing and replacing the rubber bumpers along the sides of the pool table. Deconstructing the pool table, moving it to a new location, and reassembling. 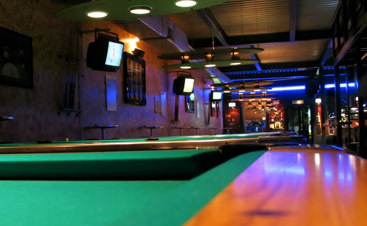 Professionally assembling your pool table.